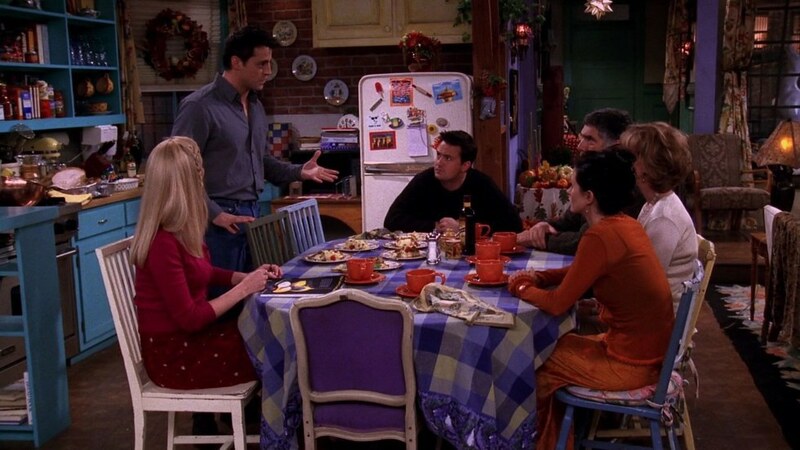 They’ll be there for you all Thanksgiving long. 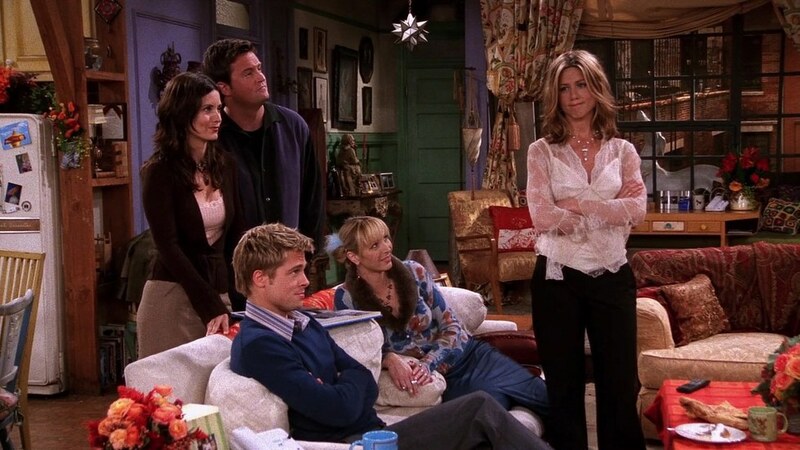 10) Season 9 - "The One With Rachel's Other Sister"
We finally get to meet another Green sister, and she is exactly they way you would expect her to be. 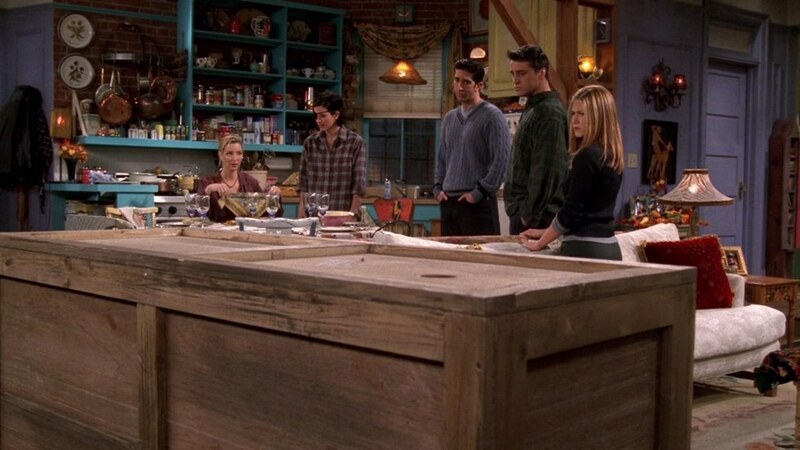 9) Season 7 - "The One Where Chandler Doesn't Like Dogs"
8) Season 6 - "The One Where Ross Got High"
7) Season 4 - "The One With Chandler In A Box"
Nothing is off limits when everyone starts revealing secrets about each other. 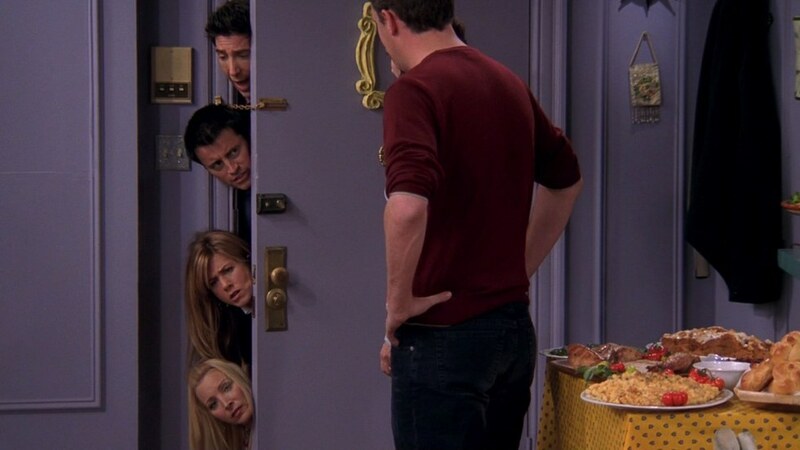 6) Season 2 - "The One With The List"
For all the Ross and Rachel lovers out there. 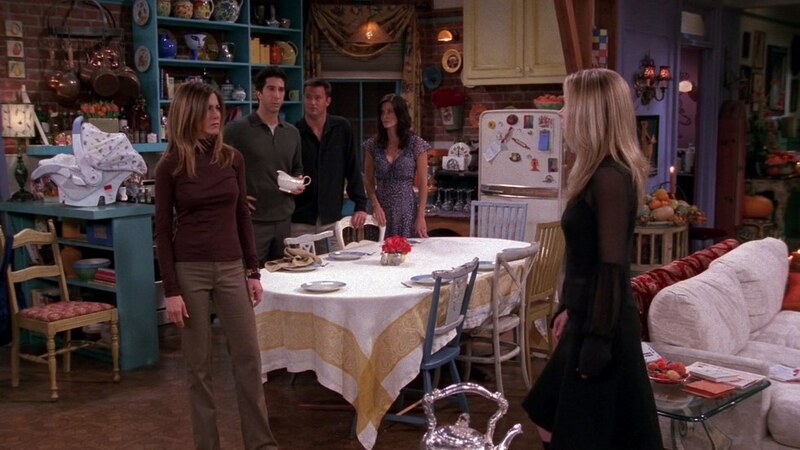 5) Season 10 - "The One With The Late Thanksgiving"
Rachel, Phoebe, Ross, and Joey are all late for Monica’s Thanksgiving dinner. What could possibly go wrong? 4) Season 1 - "The One Where Underdog Gets Away"
Although they were not all supposed to spend the day together, a series of events brings the friends together for their first Thanksgiving of many. 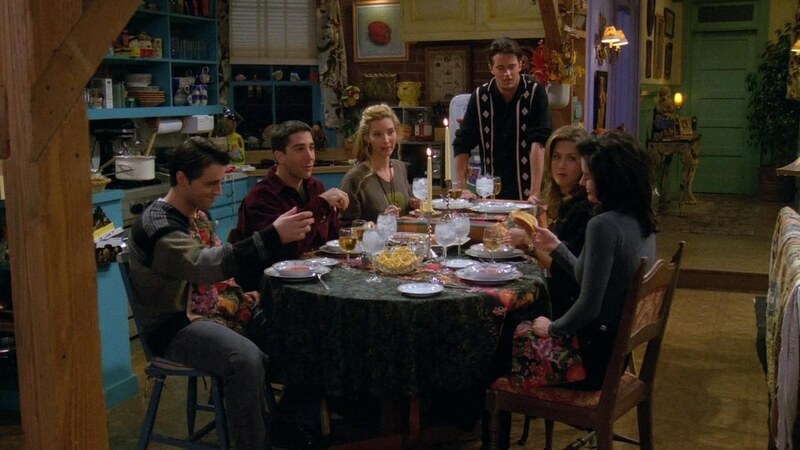 3) Season 8 - "The One With The Rumor"
A special guest attends Thanksgiving dinner, and makes it one everyone will never forget. 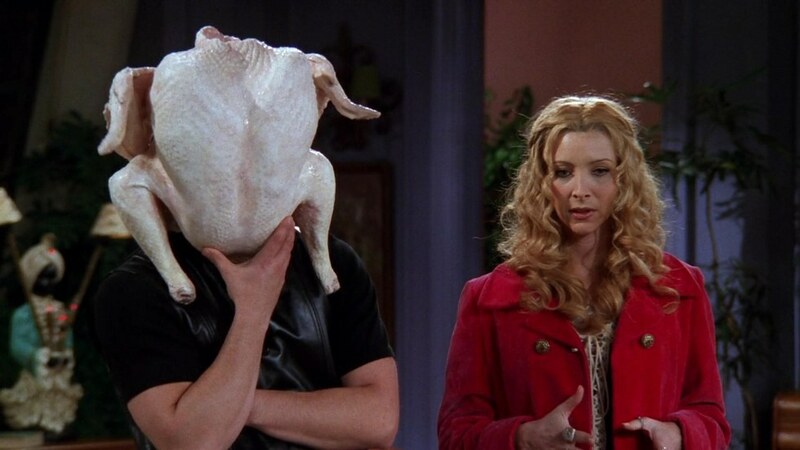 2) Season 5 - "The One With All The Thanksgivings"
What could be better than flashbacks to the friends’ previous Thanksgivings? 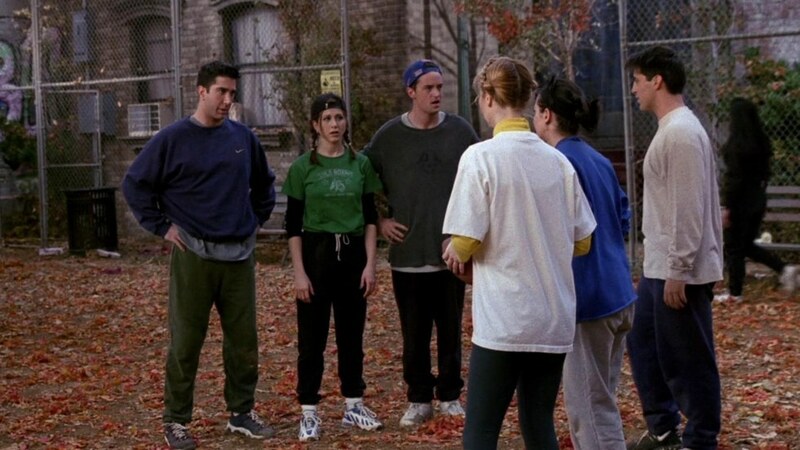 1) Season 3 - "The One With The Football"
The battle for The Geller Cup ensues and brings back an intense sibling rivalry between Monica and Ross.